The Holiday (2006) This romantic-comedy stars Cameron Diaz, Kate Winslet, Jude Law, and Jack Black. It has been one of my favorites for awhile, and it always puts me a good mood. 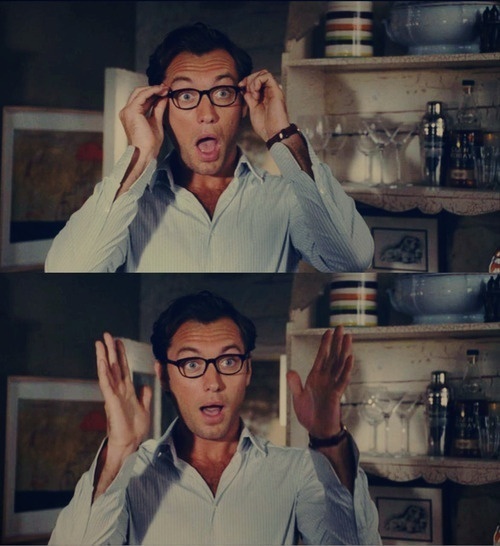 and I should mention Jude Law is so adorable in this movie! 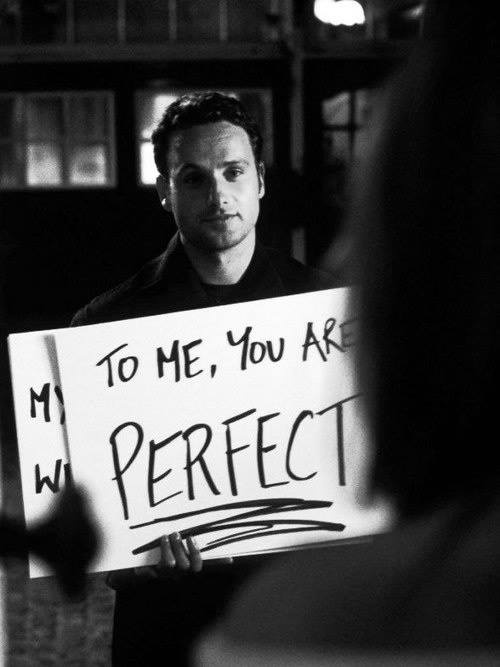 Love Actually (2003) I think this might be my favorite Christmas movie. Set in London this ensemble cast features 10 different story lines, which I really like because its always interesting. Elf (2003) Will Ferrell stars in this hilarious movie. I’ve seen this movie so many times but I still laugh like its the first time I’ve seen it! Three Days (2001) You may not have heard of this film, because it was a made for TV movie on Abc Family. It’s about a husband and wife who have an argument about the husbands possible infidelity, and then later the wife is hit and killed by a car on Christmas Eve. Then an angel gives the husband a change to relive the last three days as if his wife were alive. The angel also tells him that there is only one gift he can give her to save her life, and he only has a short amount of time to figure out the gift. It’s kind of cheesy movie, and also be aware its a tearjerker! The Santa Clause (1994) Tim Allen stars in this Christmas classic. 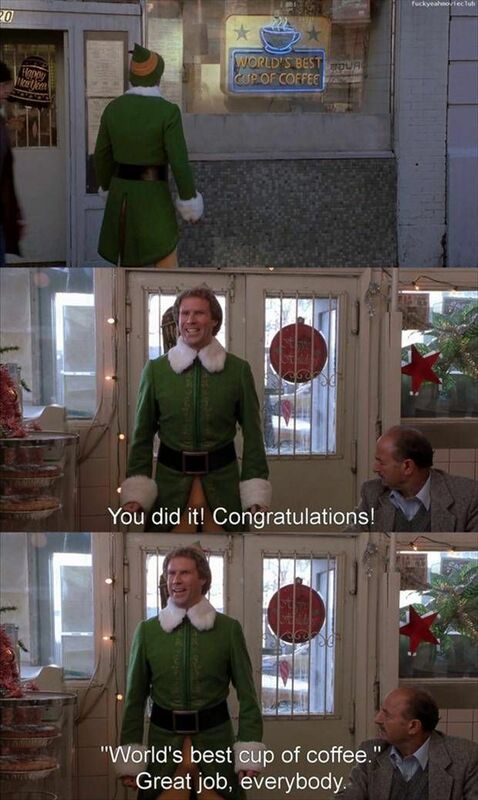 This was always me and my brothers favorite Christmas movie growing up! There also two sequels, but they both are not worth watching and don’t even compare to the first. 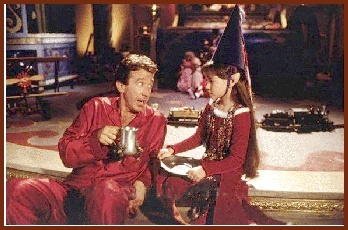 The hot cocoa that the elves give Tim Allen, seems like the most delicious drink in the world I’ve always wished I could try it!